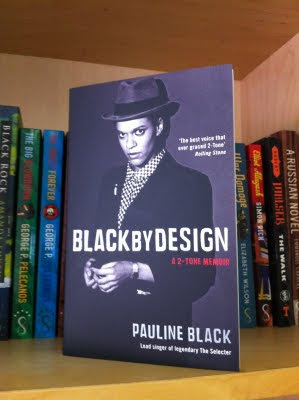 Add Pauline Black to the illustrious list of 2-Tone era musicians (Horace Panter, Neville Staple) who are writing books about their personal and musical experiences. The singer, actress and TV presenter's memoir 'Black By Design: A 2-Tone Memoir'' is now available for pre-order from Amazon in the UK. It will be on book store shelves on August 4th. While it will more than likely touch on Black's experiences with The Selecter, its sure to explore more personal issues related to Black's experiences as a mixed race child being adopted by a white family in a pre-multicultural Britain. It will also examine issues of racial identity during a time that the U.K. was struggling with its own issues of racism and the challenges of assimilating Black and Asian immigrants into British society and culture. 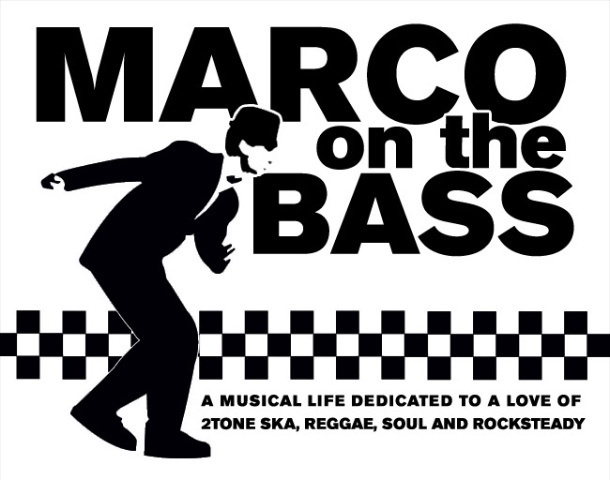 In that regard, it may touch on topics raised by Neville Staple in his memoir 'Original Rude Boy: From Borstal To The Specials' which was his recollection of life growing up in Coventry and detailed his Black British experience. Black will be promoting the book at the Edinburgh Book Festival on August 22nd. Tickets to hear her speak are available for sale.